Origin is having yet another surprise Stuff Pack sale! 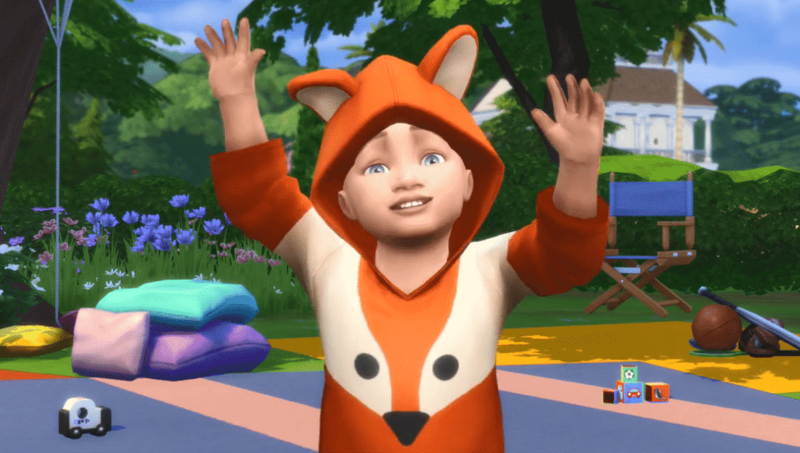 This time around they’re offering The Sims 4 Toddler Stuff Pack for only 50% off! They haven’t included any informationa bout how long this surprise offer is going to be available for considering it’s the only Sims 4 Pack available for sale. If you or your friend are missing out on this pack and have $5 to spare now’s the time to surprise yourself or someone special! I just bought this like a couple weeks ago! Like errrrgh!